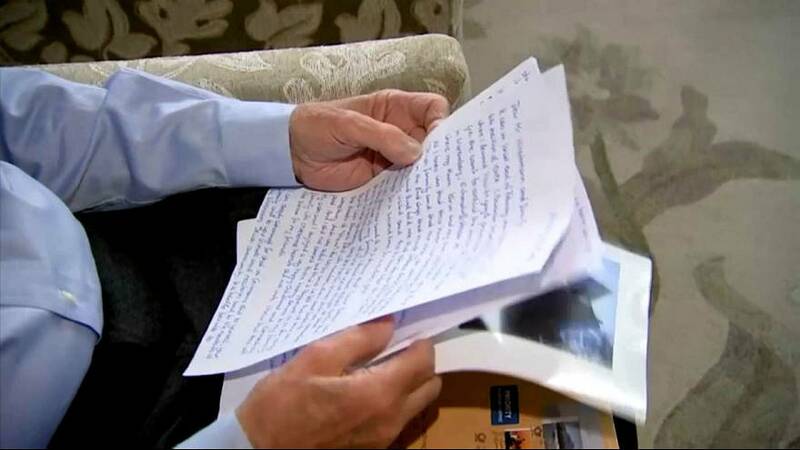 Nearly 80 years after he fled Nazi Germany, a letter from a German woman brought memories flooding back to a 92-year-old Jewish New Jersey man. In three neatly printed pages, Doris Schott-Neuse apologised to Peter Hirschmann for how her family had acquired his Nuremberg home under the Nazis. “As I started reading I developed tears in my eyes because it was a very personal letter. They took it away from us and handed it to her grandfather. Whether he had to pay for it. If so, I’m sure it was a pittance,” Peter Hirschmann recollected. Doris Schott-Neuse, had been shocked when she had begun looking into her own family history. She had felt compelled to write to the elderly man writing that it was hardly bearable to think how the Nazi’s had treated his family before they fled to the US. Since sending the letter earlier this year the two have been corresponding and Hirschmann has said he was glad to offer his forgiveness.